What should be our encampment logo? The final logo for encampment. 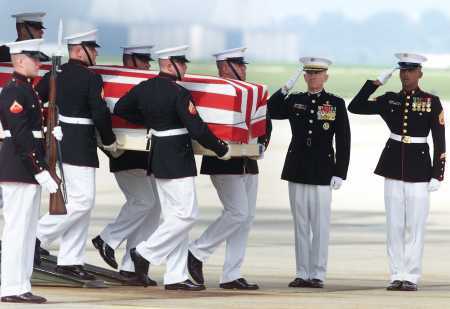 READ THIS: Alright….I've deleted the pictures that cannot be used….go along the lines of whats left, something "not friendly"…..or do something that ties CAP into the marine corp WITHOUT using the USMC seal……why? because wearing it is not your privilege unless your a marine. 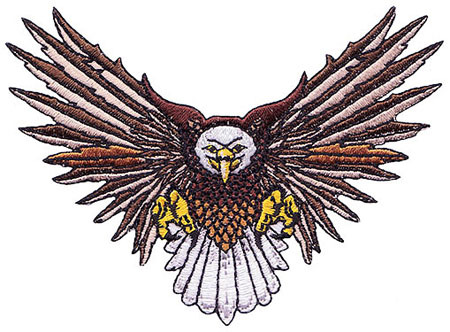 Or here's my suggestion…..put the CAP stuff (like a modified CAP/AF seal on the front (where the breast pocket would be) and the other design on the back with the motto under it…..If you don't post more ideas, then I have to find pick/one. C/1stLt Houston, The NCWG Patch wouldn't be a patch it would just be a logo. I couldn't find a picture of that. This is a logo that Maj Wiggs made for us. Thank you for puting it in black and white. I didn't know how to. I really like the V-22 that Maj Wiggs designed for us. I think it would be cool if we put that on the back of the T-shirt and have something else on the front. I think that the logo really depends on what we chose for a motto. I really like Option 5 and option 10. I think that option 5 however really went more along the lines of all of the other years of encampment, so I think it would fit better. I also think somewhere on the T-shirt we would need to have our encampment motto. It doesn't have to be part of the logo I just think it needs to be there. I think we should have the black and white flag raising (op 16) as our logo. It honors the marines and recognizes who we are as Americans. And yes, I agree that our encampment motto needs to be on the shirt.